Civil engineers recently ranked the 1,454 foot (381m), 102-story skyscraper as one of the top 10 civil engineering projects of all time, dubbing it the Monument of the Millennium. 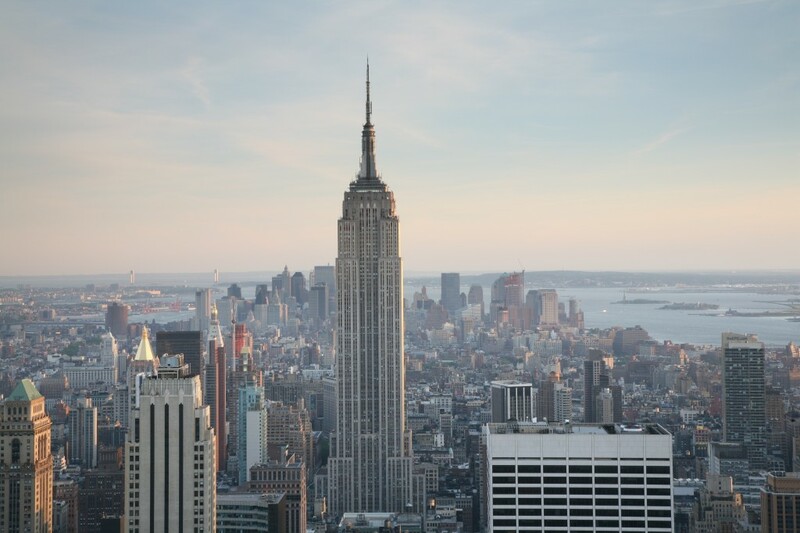 There were many firsts that the Empire State Building brought to architecture, including a novel water delivery system that was a big innovation in its time. The project was completed in 1931 at the height of the Great Depression and held the title of the world’s tallest building until the World Trade Center was completed in 1972. Structural engineer Homer Gauge Balcom, who earned a civil engineering degree from Cornell University in 1897, had a long career in New York City architecture, helping build the Grand Central Railroad Terminal before getting involved with the Empire State building. On April 1, 1964 floodlights illumined the 72nd floor and the top of the Empire State building making it visible from the 1964 New York World’s Fair taking place across the East River in Queens that celebrated American culture and a wave of new technologies that were radically changing the world. 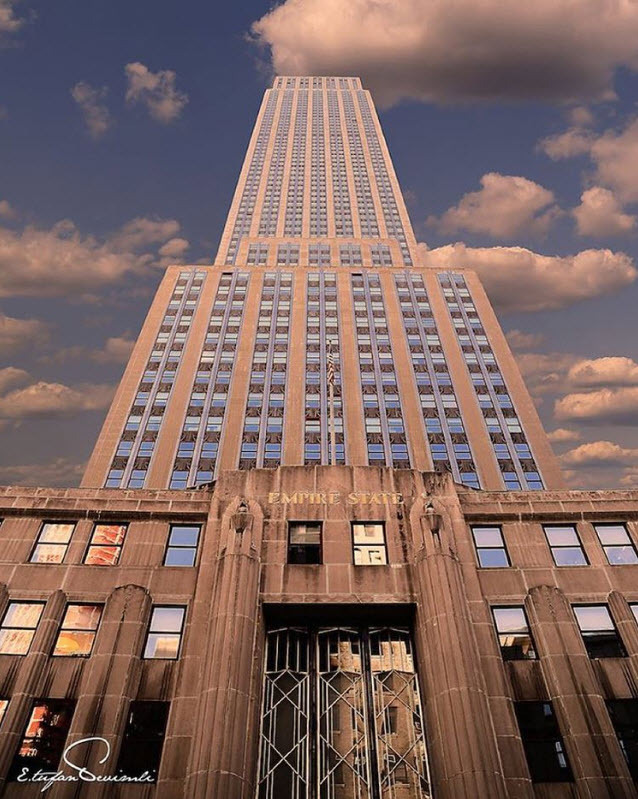 Lutron has created a great case study on the Empire State building and a dossier of the Empire State Building can be found at Skyscraper.org. The following video shows just how primitive the technology was that engineers used to build the Empire State building.